Today, innovation is about much more than new products or technology. 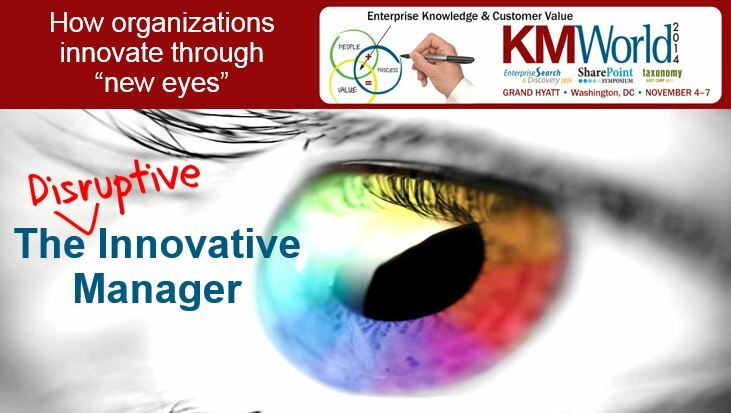 It is about knowing what to improve according to the changing demands of new markets. It's about re-designing your company to connect with every MVP market (Most Valuable and Profitable). Velocity means gaining speed, in the right direction! Let us help you break down the silos that prevent what needs improvement, and how to make them. Our methods through Systems-Thinking can help find the constraints and maximize existing resources for continuous improvement across every business unit. Most companies don’t consider these markets wealthy enough for special attention. This mega market represents over 1 trillion dollars in earning power! 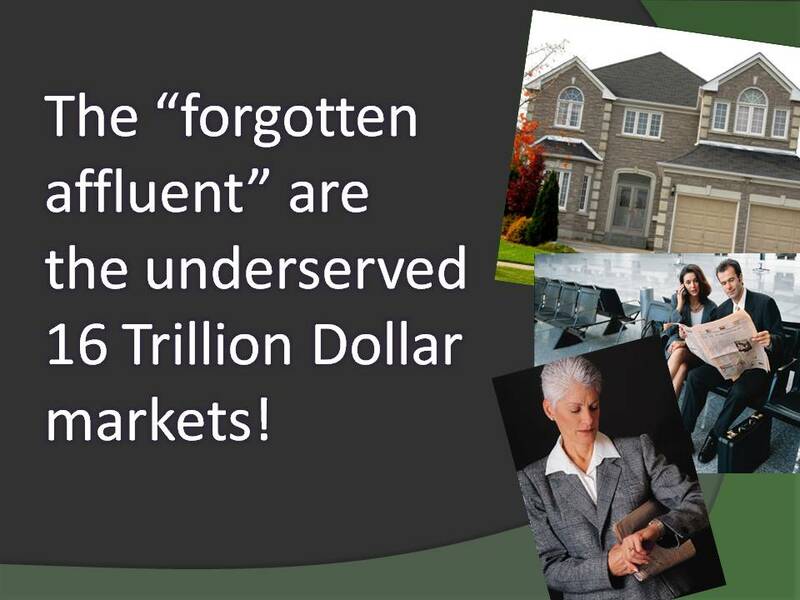 There are many segments within this market, and the good news is that they are a jackpot of referral business! 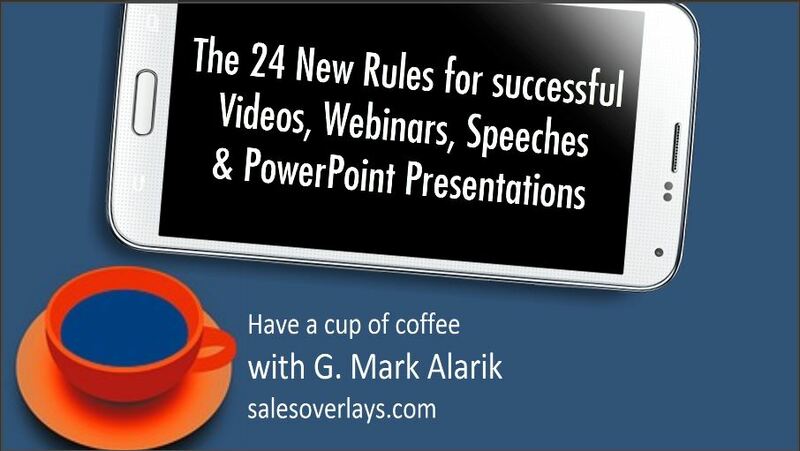 In 12 minutes, learn how to improve Videos, Webinars & Speeches! This is for you if you create proposals, make small or large scale presentations, or are organizing a plan of action. These 24 New Rules that can make your business presentation WOW the audience and position your thought-leadership. 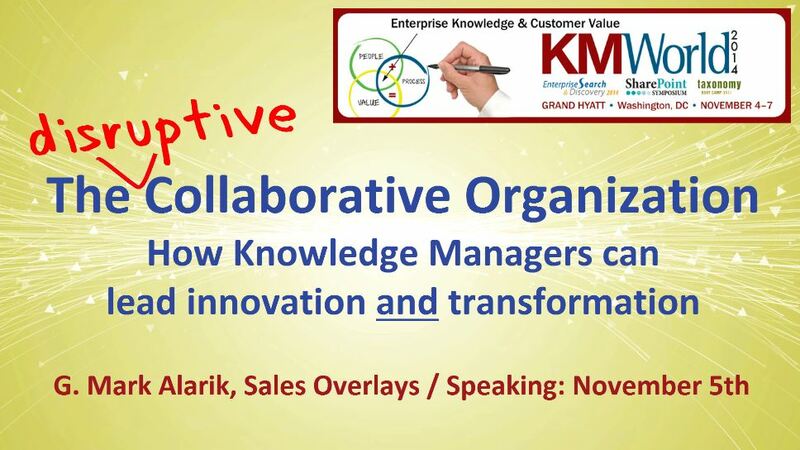 Excerpt from G. Mark Alarik's speech at the national KMWorld conference. Here's why the DISRUPTIVE Collaborative Organization is key to improving customer acquisition and loyalty ... even in the most competitive markets! Most companies operate in silos. Not even Sales and Marketing align into a single strategy! When you include other business units, you learn more about what the customer needs and will respond to. 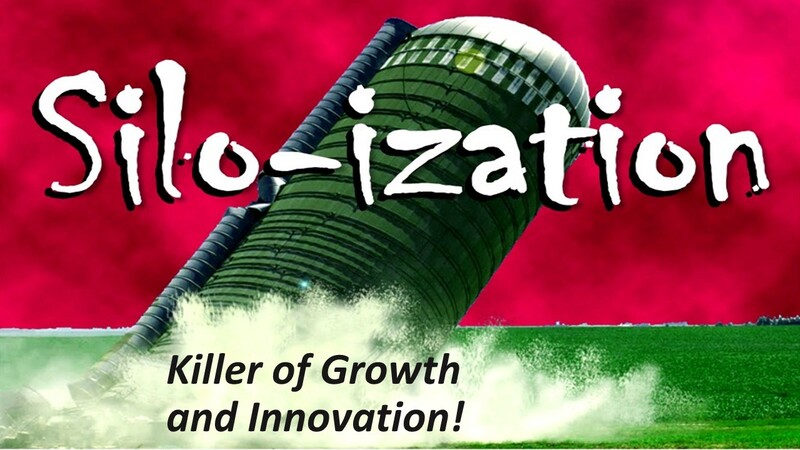 Find out how your organization can overcome silos and generate new revenue streams. See our latest blog about traffic building! Consumers remember 90% of what they see in a video vs. 10% of what they read in text! Since 1975, Sales Overlays has served Fortune 500 and midsized companies across the U.S. with custom strategies, systems-thinking, and unusual innovation.